Recently Autism Speaks announced its annual selection of studies that most powerfully advance its mission of enhancing lives today and accelerating a spectrum of solutions for tomorrow. 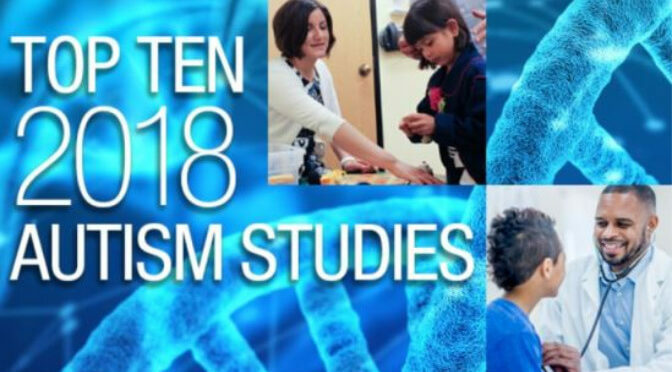 Autism Speaks science leadership and Medical and Scientific Advisory Committee made the selections from more than 2,000 autism research reports published in scientific journals last year. The commentary that follows each selection is by a member of the advisory committee. 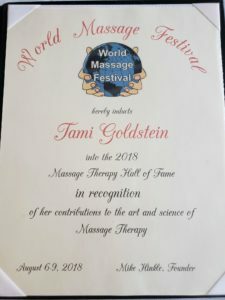 Tami Goldstein is featured both on the cover and inside the November/December 2018 issues of Massage Message Magazine. Massage Message is a bi-monthly magazine for members of the the Florida State Massage Therapy Association. The publication provides industry, National, State, legislative updates and educational articles covering a wide variety of topics. 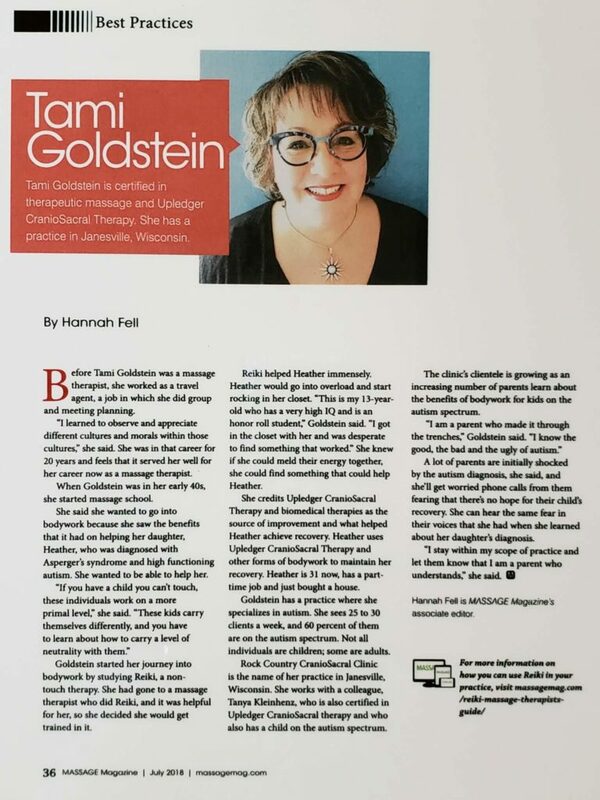 An article penned by Tami Goldstein, author of Coming Through The Fog, is featured as part of the online exclusives that accompany Massage Magazine Issue 258. 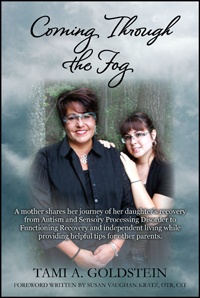 “Coming Through The Fog” author Tami Goldstein recently was interviewed by host Emily A. Francis for the “All About Healing” show on Positive Talk Radio to talk about Autism and Sensory Processing Disorders. 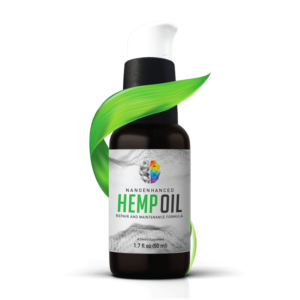 Explore your next level of healing! Join Emily and her expert guests for a fun and entertaining exploration into different avenues of healing the body, mind, spirit and the energetic body. Enjoy Emily’s Energy Corner. 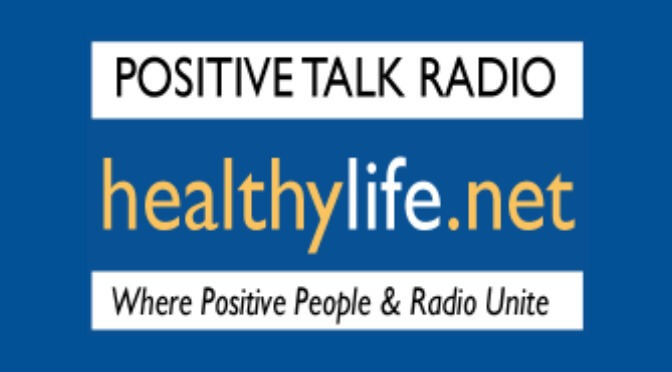 You’ll receive energy tips, pertinent information and even answer to your email questions on air – so you can discover how to allow yourself to heal. Emily was a corporate multi-discipline fitness instructor and High School PE teacher, yoga instructor who won a gold medal in the US Open for Tai Chi Form. Today she is a bodywork practitioner, corporate speaker and multibook author. An interview with “Coming Through The Fog” author Tami Goldstein is being featured in the “In The Spotlight” section of The National Certification Board for Therapeutic Massage & Bodywork’s website. The NCBTMB is an independent, private, nonprofit organization founded in 1992. The mission of NCBTMB is to define and advance the highest standards in the massage therapy and bodywork profession. In support of this mission, NCBTMB serves the profession through Board Certification, Approved Providers, and Assigned Schools. 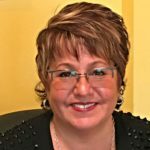 In the interview, Tami talks about a variety of topics, such as how she became interested in massage therapy, how massage therapy became her profession, her future goals, and more. Tami Goldstein has partnered with The Upledger Foundation to provide Upledger CranioSacral Therapy directly to individuals on the autism spectrum. Please consider making a donation to help us serve more people. A portions of the profits will be donated to The SPD Foundation. 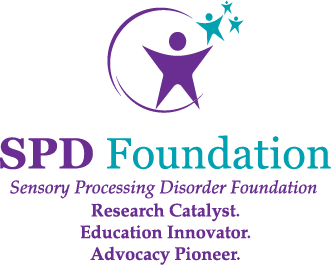 The Sensory Processing Foundation expands knowledge, fosters awareness and promotes recognition of Sensory Processing Disorders. 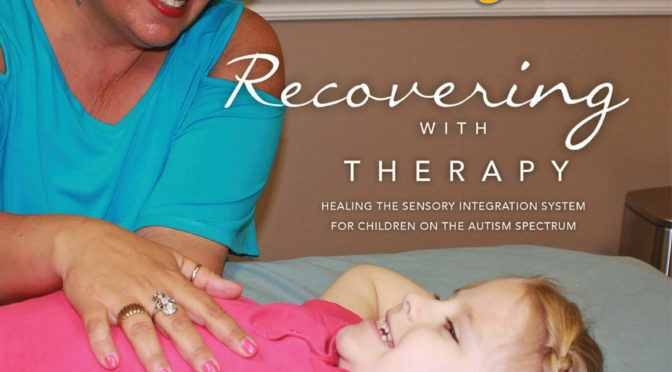 Functioning Recovery From Autism and Sensory Process Disorders Is Possible! 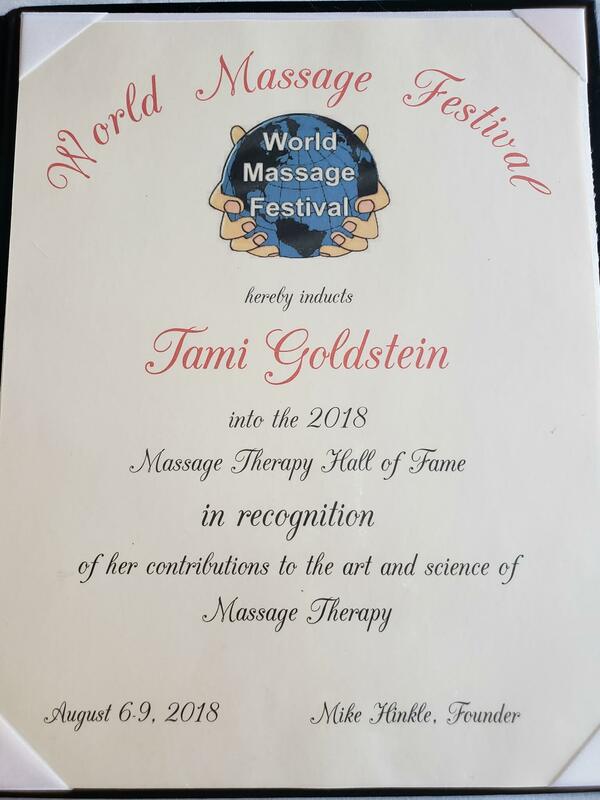 Tami Goldstein is a 2018 World Massage Festival Hall of Fame Inductee for her contributions to the art and science of massage therapy. 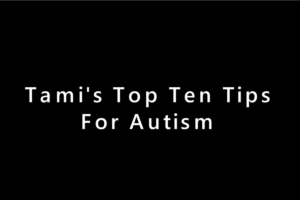 Tami Goldstein's book, Coming Through The Fog, is filled with insight and strategies on her personal experience, extensive knowledge, and dedication to help others learn about and understand the medical and educational aspects of Autism, Autism Spectrum Disorders and SPD. Due to the volume of requests she receives to provide additional guidance, she is not able to fulfill these requests as a complimentary service. Instead, you can schedule a one-on-one, 45-minute consultation session for $75. 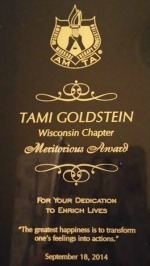 During this consultation, Tami will answer questions and point you in the right direction. For everyone's convenience, consultations can be done via phone.